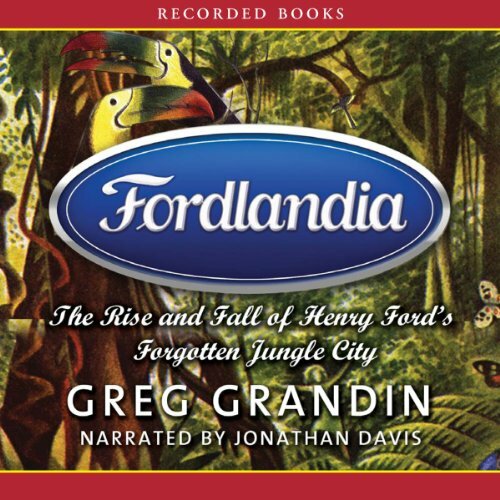 Showing results by author "Greg Grandin"
Fordlandia by National Book Award finalist Greg Grandin tells the enthralling tale of Henry Ford’s failed attempts to transform a Connecticut-sized chunk of Brazilian rainforest into a homespun slice of American utopia. One morning in 1805, off a remote island in the South Pacific, Captain Amasa Delano, a New England seal hunter, climbed aboard a distressed Spanish ship carrying scores of West Africans he thought were slaves. They weren' t. Having earlier seized control of the vessel and slaughtered most of the crew, they were staging an elaborate ruse, acting as if they were humble servants. When Delano, an idealistic, anti-slavery republican, finally realized the deception, he responded with explosive violence. 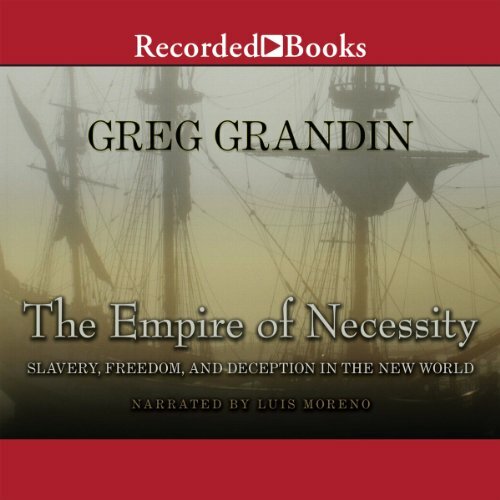 Drawing on research on four continents, The Empire of Necessity explores the multiple forces that culminated in this extraordinary event. What is the "right thing to do"? 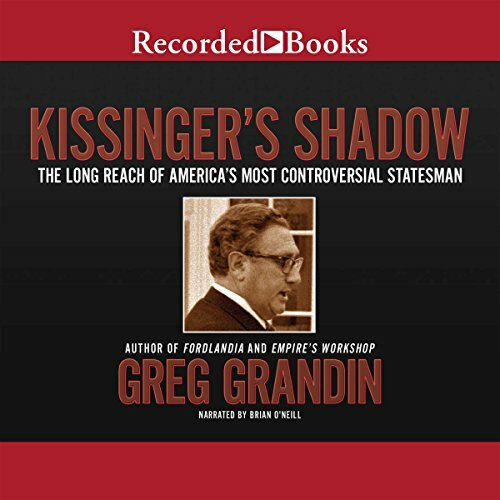 A new account of America's most controversial diplomat that moves beyond praise or condemnation to reveal Kissinger as the architect of America's current imperial stance. 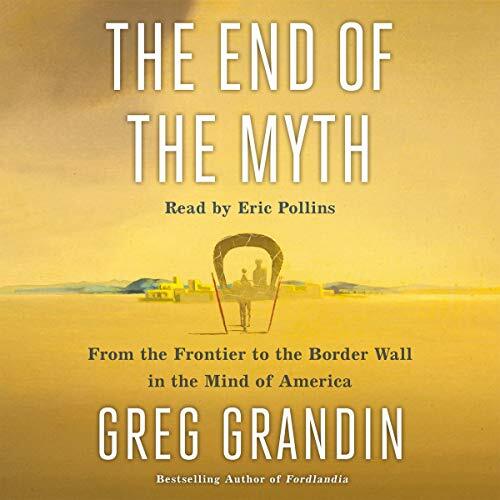 In his fascinating new book, acclaimed historian Greg Grandin argues that to understand the crisis of contemporary America - its never-ending wars abroad and political polarization at home - we have to understand Henry Kissinger.